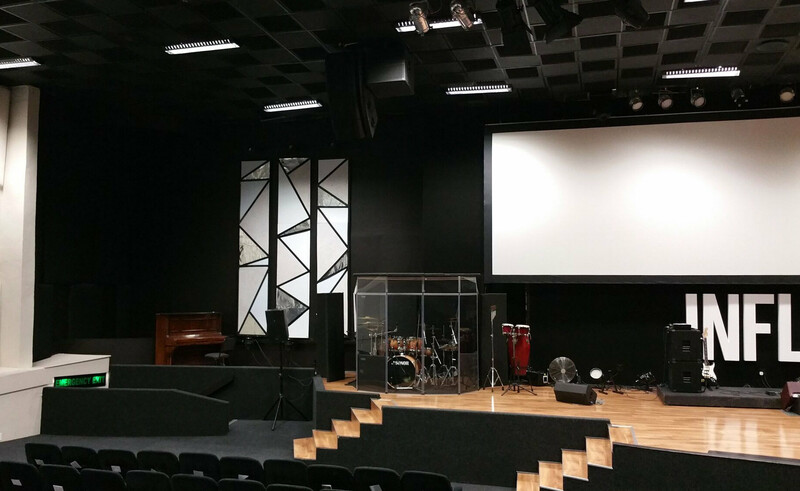 We were approached to assist in redesigning and reinstalling their existing stage lighting system. Our focus was on rewiring the entire system and replacing the existing rigging systems, with emphasis being on improving the health and safety situation in the roof of the facility. 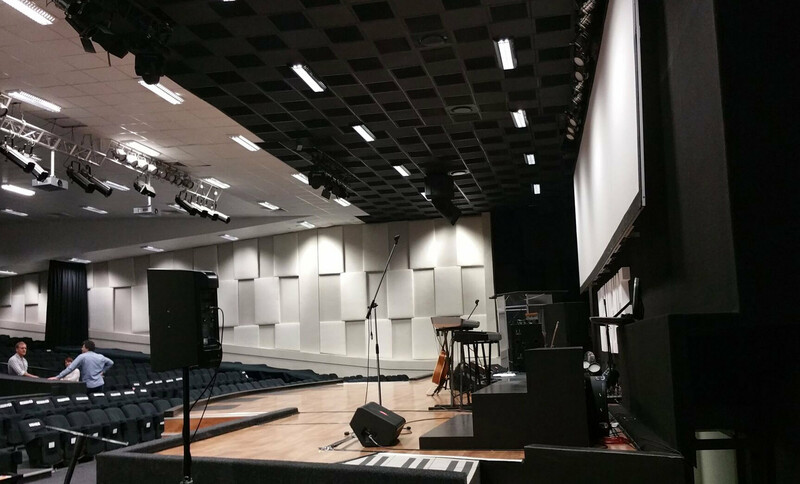 We removed the entire lighting system and re-worked the existing fixtures to create a new look and feel on stage.We were asked to assist with the AVL portion of their youth facility upgrade. 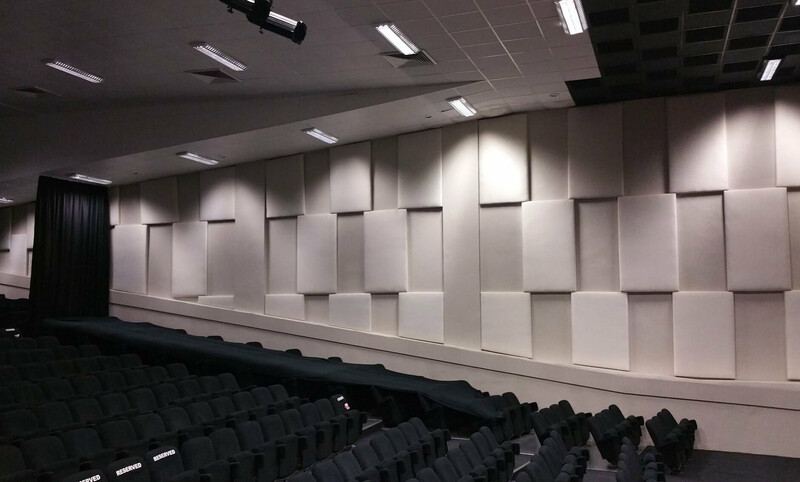 We provided a fully digital system that will allow for growth in the centre.